Small pets are welcome, but they are the responsibility of their owners. 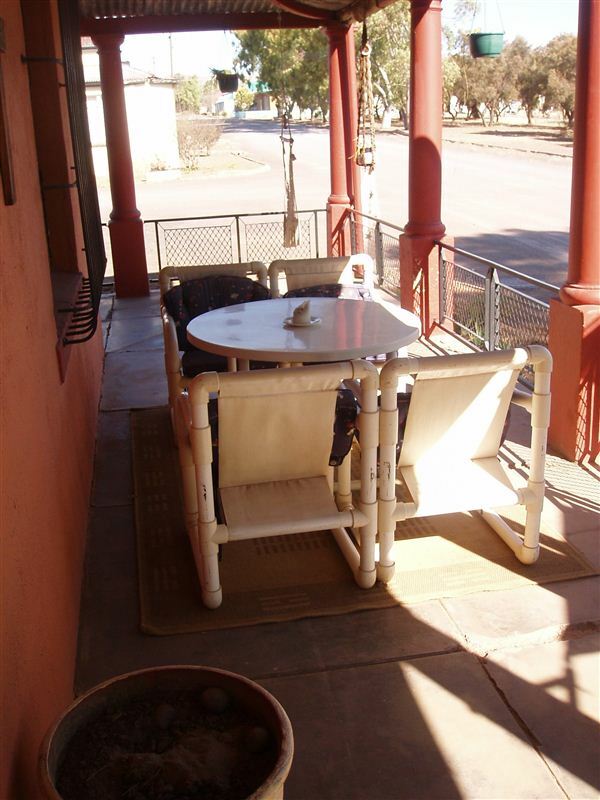 Steynsburg is a quiet little Karoo town with a huge heritage. 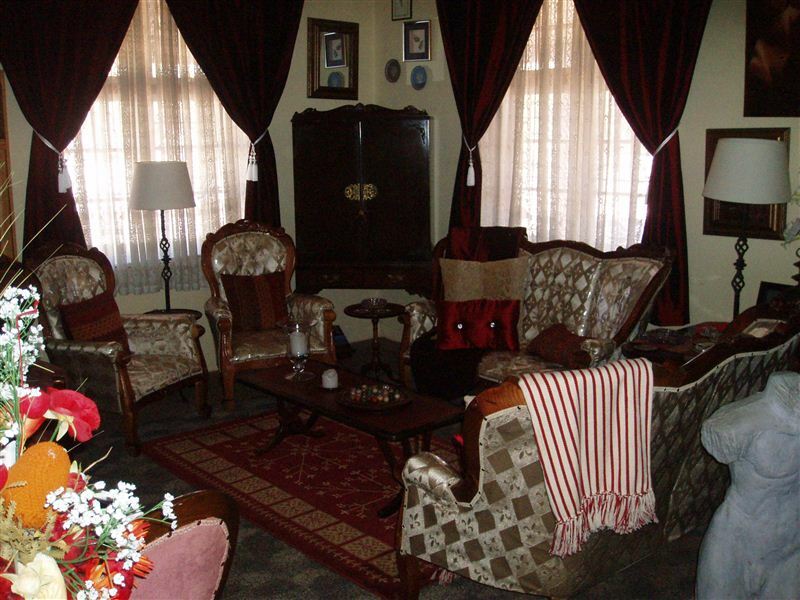 It is nestled beneath a circle of mountains and it is the birthplace of Oom Paul Kruger and Marais Steyn, after whom the delightful old age home is named. 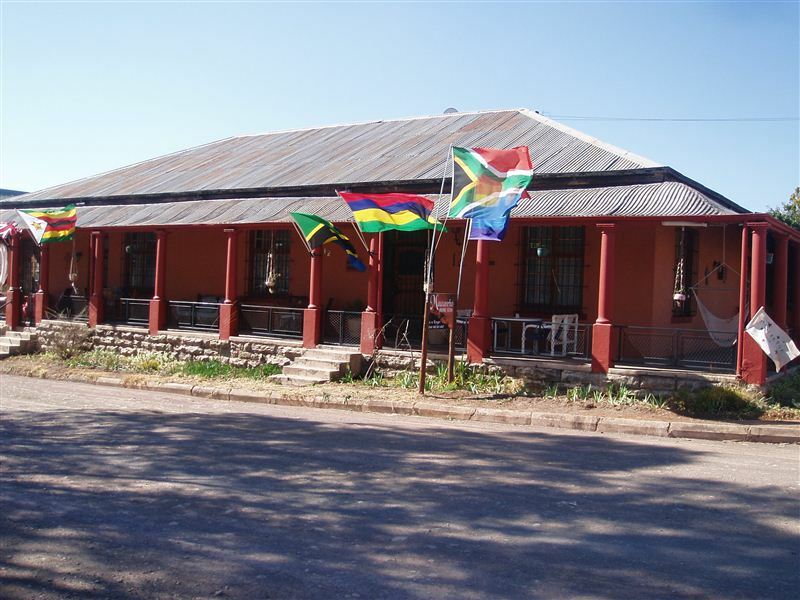 The town has two museums of which one is dedicated to Paul Kruger.<br /><br />The guest house is an old five-bedroom Karoo-style home built in 1902. 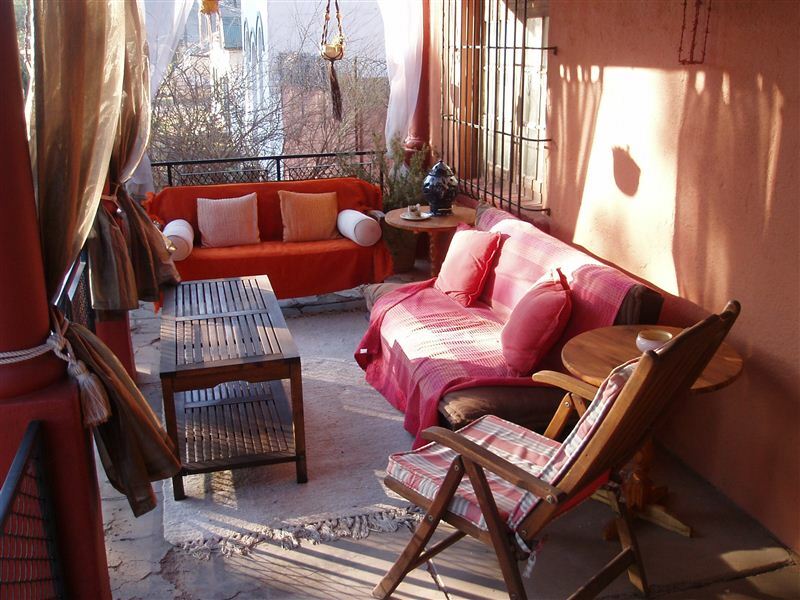 It has a large veranda on the front and side of the house where one may eat alfresco in the morning or evenings, or drink your sundowner as the sun slips gently behind the mountains that surround the house. There is a dry pub at the house so guests can bring their own liquor.<br /><br />The guest house consists of four rooms comprising two Family Rooms with two queen-size beds in each and two Single Rooms with one queen-size bed in each. Family Rooms are ideal for families to be together in the same room or two couples sharing. 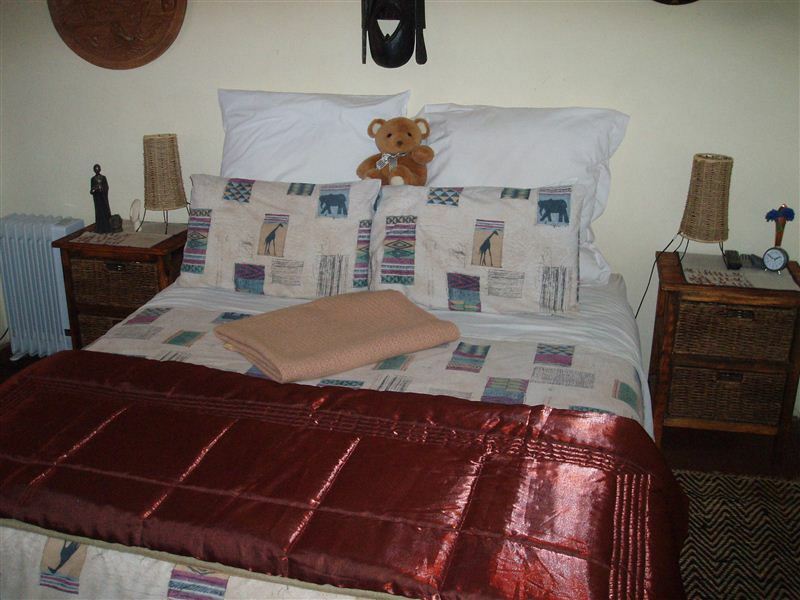 All rooms have satellite TVs, radios or CD players and comfortable chairs for relaxing in the evening. Guests may also sit comfortably in the communal lounge, TV room or on the lovely veranda.<br /><br />Tea or coffee is served at your room each morning and there are a variety of teas available. The TV lounge has a DVD player for cosy film evenings, and there is a selection of DVDs available at the house. There are also DVD players in each room allowing guests to watch in the privacy of their room. Unisex hairdressing facilities are on the premises and we provide safe and secure parking behind a locked barn gate. Small pets are welcome, but they are the responsibility of their owners. "The hospitality shown by Dennis"
"The house and room were comfortable, and despite the short notice of our arrival we were offered dinner and breakfast as the town has no reputable restaurants. Both dinner and breakfast were great and our every need was quickly resolved." 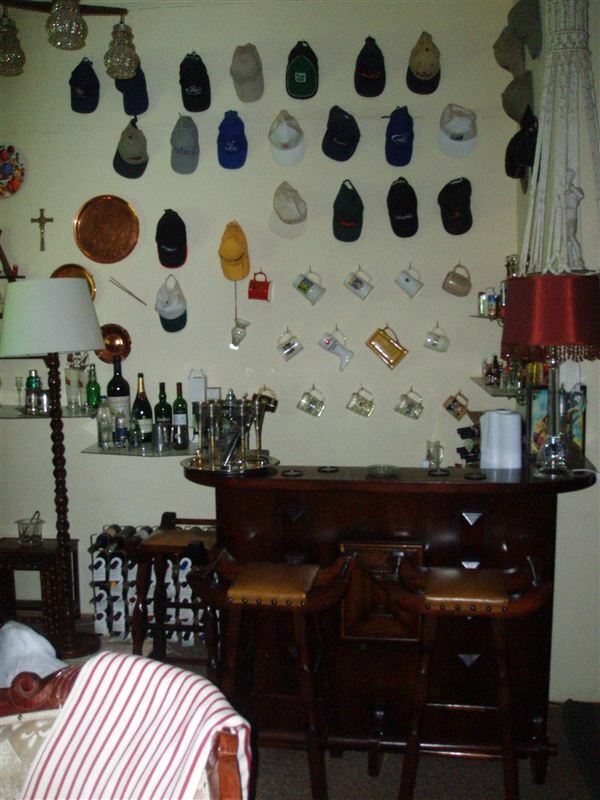 "Our host Denis made us feel very welcome and we were surprised to see all the decorations collected all over the world. Lovely dinner was provided, even for two vegetarians!Only negative thing was sharing a bathroom with other guests." 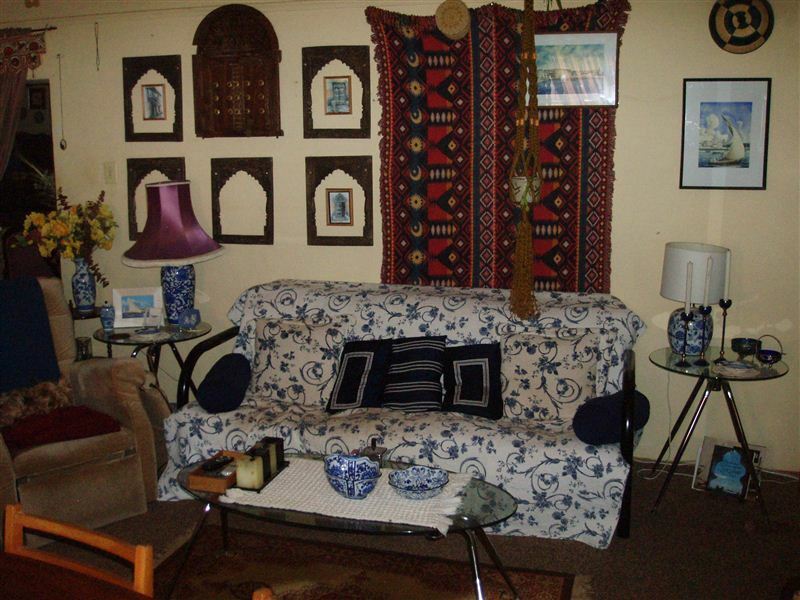 "Dennis the owner was an excellent host and could&apos;nt do enough to make our stay comfortable. 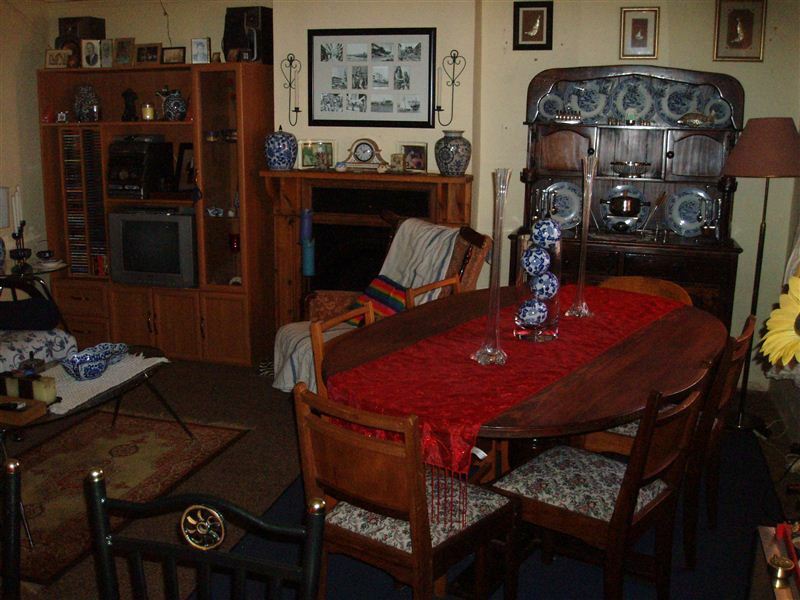 We wanted to experience a "home stay" and were rewarded.Thank you"
"Lovely room, good company and good pricing. Will do it again if we are in the area." "We thoroughly enjoyed our stay which was made so much more interesting by our friendly and caring hosts." "We had a pleasant stay. Dennis and company are very helpful, friendly and willing to go the extra mile. Thank you!"